Well as I am still waiting for my get out of jail free card to arrive my only options around here recently have been to clean house and to read. Strangely I’ve done more of the former than the latter, but that’s probably because all my books are currently in hibernation in Greater Canuckia. Nevertheless I thought I’d take the time to blather on mindlessly about a few good books I’ve read recently. 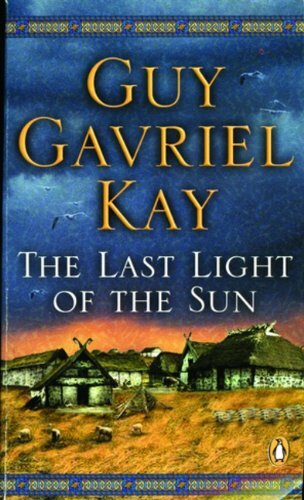 The most recent thing I chewed through was Guy Gavriel Kay’s latest work The Last Light of the Sun. It’s a good book that deals with the historical fantasy that Kay is reknowned for. This time around he presents us with his alternate versions of Norse, Anglo-saxon and Welsh cultures around the time around of Alfred (the Great) of Wessex’s reign in England. It’s set roughly 300 years after the books of the Sarantine Mosaic series and in the same world as The Lions of Al-Rassan. It’s a good book and while I’ve had trouble chewing through the second half of the mosaic (I’ve read Sailing to Sarantium 3 times but can only get about a quarter of the way through Lord of Emperors before getting distracted) I found that I had no trouble at all immersing myself in the culture and story presented here. If you’re at all interested in speculative historical fiction depicting northern Europe then read away and enjoy. 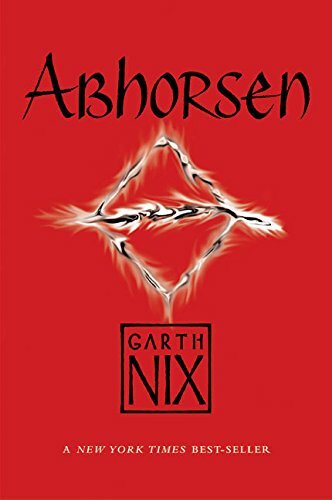 The other thing I’ve read recently was the Abhorsen Trilogy by Garth Nix. 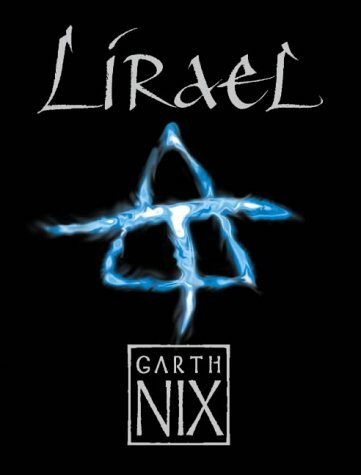 Comprised of three books: Sabriel, Lirael, and Abhorsen, the trilogy deals with a family of necromancers whose job is to make sure the Dead stay dead. It’s a fun series that has some very interesting ideas about the realm of Death, the Dead and their interaction with the Living. 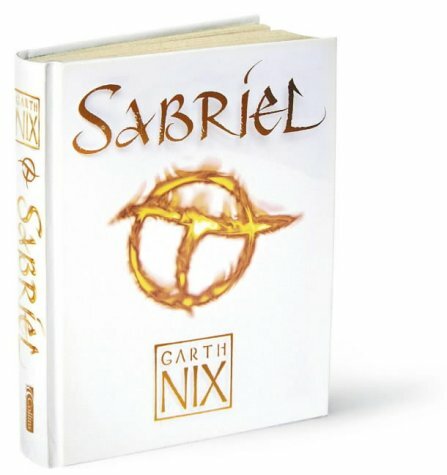 The books do have a slight Young adult feel to them which is interesting in itself due to the subject matter but that shouldn’t stop you from trying them. They’re different and interesting and that’s what really matters. Besides… the covers look cool and in all honesty, if they hadn’t been so spiffy and eye-catching in their simplicity, I honestly would have probably passed them over. 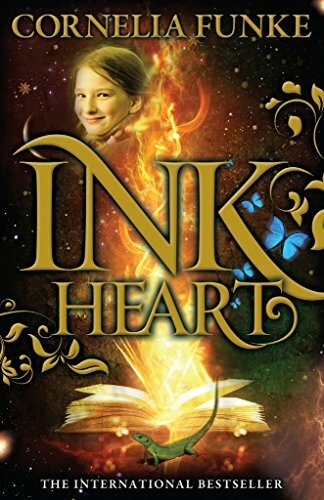 And finally, I’m about to start Inkheart by Cornelia Funke which looks fairly interesting. I’ll let you know how it goes. It is a delayed Christmas present that’s been in storage here along with a veritable mountain of Harry Potter Lego. Hrrrm. It seems like I’m about to go on a YA fiction bender here as I’m also interested in getting the Artemis Fowl books by Eoin Colfer and now that I’ve seen Lemony Snicket’s A Series of Unfortunate Events on DVD, I am interested in seeing how true to the original novels it is/was. (I was interested in them before, but they were never super high on the “BUY ME NOW” reading list… they’re still not high up there but they’re on the “Eventually” list). And then come mid-July I’ll have my grubby little hands on the latest Harry Potter book (Canuckian version with U’s galore), which I’m sure will be fun. Sadly though, I’m sure it will continue to fuel the ever so creepy genre known as Slash-Fic. Somewhere, someone is cackling madly while typing about Sam’s lustful thoughts about Frodo’s furry feet, or Ron and Draco’s secret tryst in Greenhouse #3, or Kirk riding Spo… errr. I’ll just stop now. Anyways, now that I’m done cleaning and blathering about books, I think I’m going to go and build some of this Mountain of Harry Potter Lego that is mine… ALL MINE. Muwhahahahahah!!! (Just an FYI. If/when I ever have kids, no I’m not sharing. They’ll have to get their own damn Lego).